Flying Through The Eastern Cape – Fly Fishing, That Is! 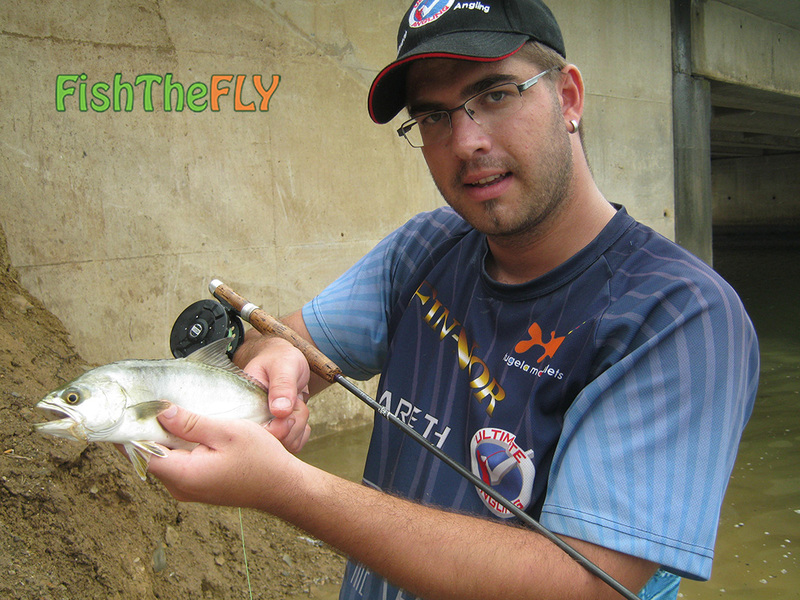 Fly fishing has always been one of my favourite facets of angling and most of the freshwater fishing I do is just on fly. When you start fly fishing in the saltwater, however, it is a totally different experience! The adrenaline pumps through your veins like nothing else, especially when your fly gets hit out of nowhere! We arrived at our base, a house in Kenton-on-sea and got straight into sorting out our tackle. Various rods between 5 and 9 weights, intermediate, floating and sinking lines, different breaking strain fluorocarbon leaders and of course the flies, a wide selection: Clousers, Lefty’s Deceivers, Crazy Charlies, Salty Buggers, Zonkers, Streamers, Poppers, and Caddis, Worm, Crab and Prawn imitations. The anticipation and excitement was so high, we had to go fish right away! A huge downside to this trip was the red tide which was still in full force when we arrived and continued through our short stay. We fly fished the Kariega and Bushman’s Rivers to no avail, fishing was very tough and there was a lack of fish present. So we had a new plan; to fish the various blind rivers in the area: Boknes, Kasouga and the 2 Kleinemonde Rivers. We had some success here, and were very chuffed with the end results. When we first arrived at the blind rivers our main target was Leeries. We had so many chases and knocks but the juvenile Leeries just wouldn’t commit. We managed to get some Leeries out on surface lure and bucktail jig variations, but they were eluding us on fly. 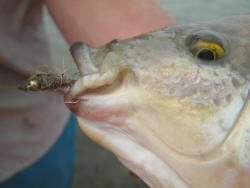 When frustration set in we would target other fish with 4 weight rods, floating lines and smaller flies. We absolutely hammered the Cape Moonies in certain spots, they particularly liked a White Fritz fished either very quickly close to the top of the water, or extremely slowly as close to the bottom as possible. 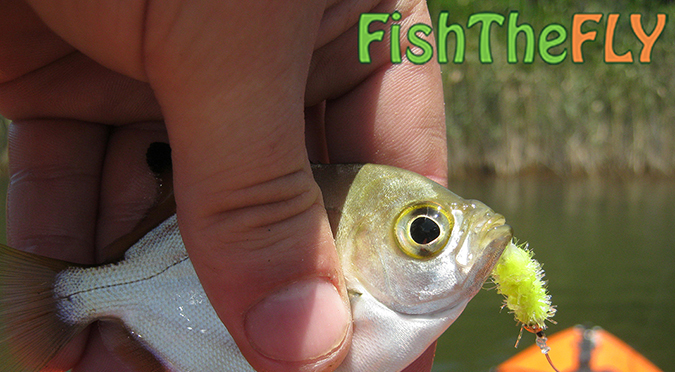 These fish were extremely aggressive and hit the White Fritz pattern hard, nearly every cast. They ranged in sizes, but nothing too big, it’s all about the enjoyment of catching saltwater fish on fly, and the perseverance to get the presentation of the fly perfect. On the search for more Leeries in the Kasouga River we were targeting Stumpies and Mullet when out of nowhere a decent sized Blue Kurper hit the fly. It fell to a Gold Ribbed Hares Ear that was fished very slowly, what a catch! We came to the conclusion that it ate the GRHE because of all the algae where it was lurking, a great spot for insects to hatch and the Kurper mainly eat algae and smaller insects that hatch or occur around it. As the final day came around we once again tried to land that elusive Leerie or Skipjack, the open rivers were a reddish-brown colour so we decided to make the most of our day and head to the Kleinemonde Rivers… As luck would have it, the day started out raining but we didn’t have a choice, we were going to get some fish out! Braving the conditions turned out positively in our favour. 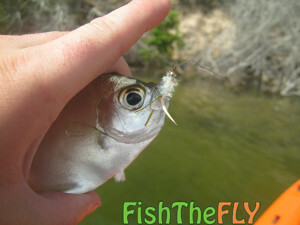 Lots of fish were coming out on artificial, but fly was proving to be difficult once more. The article above was written for the Fishing EC Magazine in 2014, for the editor Nigel Louw.